At New England Hand Associates, we realize your time is valuable. We not only focus on providing the best medical care, but also on doing everything we can to ease the concerns that come with having tests or procedures done. 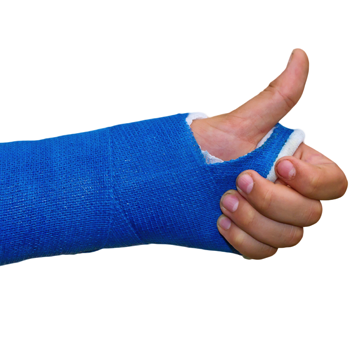 Do You Need a Splint?